Product prices and availability are accurate as of 2019-04-21 21:49:10 UTC and are subject to change. Any price and availability information displayed on http://www.amazon.com/ at the time of purchase will apply to the purchase of this product. Hand painted, highly detailed and made of high quality plastic! 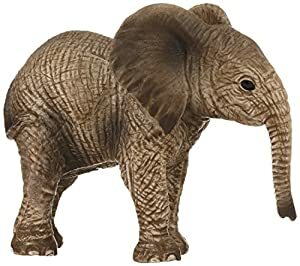 Great start or addition to your Schleich collection! Figurine approx. 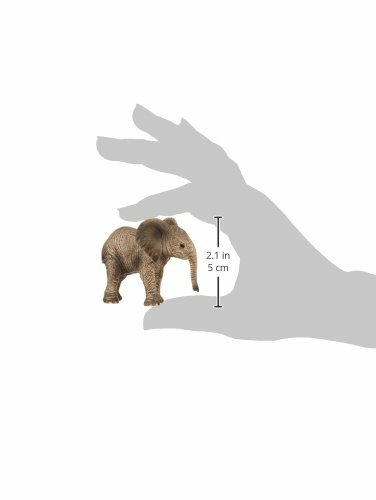 1.378"L x 2.677"W x 2.165"H Newborn baby elephants already weigh 220 lbs. And are 3 feet tall.